Honouring the great jazz pianist William John “Bill” Evans, WordPress has named its latest release 4.8 after him. Wondering what new features does it add to WordPress? And in what ways would they add value to the user experience of 60 million and growing WordPress userbase? Root Info Solutions captures the minutest details of the big picture for you. Link structure is one of the key considerations of search engine optimization deciding the visibility of the website against query entered by users on Google or any search engine. Taking it more seriously, WordPress Evans brings Link Boundaries to make it easier for users to build sensible links. Ending up frustration with link creation or editing, it streamlines the job of users and makes it easier for the search engines to crawl and index pages. The attention span of website visitors has dropped significantly. Out of the many factors that affect this success parameter, attractive visuals are of paramount importance. Though WordPress has always been committed to helping users build an attractive website with great visuals, this time it has taken it one step further with Exciting Widget Updates. Let’s see what they are. The widget settings make it seamless to add a photo to a post. You don’t need to be a coding champ, simply insert your image, and watch your image coming automatically on the page. They are unlimited options: choose from the existing Media Library, upload a new one from your computer, or add a link to the image, all works seamlessly. Introducing a new Video widget, WordPress 4.8 makes it ridiculously easy to add any video from the Media Library to a post of your choice. So, now onwards, no boring texts, welcome web visitors with intuitive videos that talk to them. WordPress supports all major video sharing platforms like YouTube, Vimeo, to name a few. WordPress Evans welcomes podcaster, musician, or avid blogger. If you are one, get ready to talk to your audience and illicit actions. Simply upload your audio file to the Media Library, go to the widget settings, select your file, and you’re ready for listeners. Look and appearance matters everywhere, texts are no exception. Your text content, be it in thought leadership article, landing page, blog or anywhere else is likely to get skipped by the users, if it misses on that. Introducing Rich-text editing capabilities (creating lists, adding emphasis, inserting links, etc.) WordPress 4.8 empowers you to take your text formatting powers to a new level. 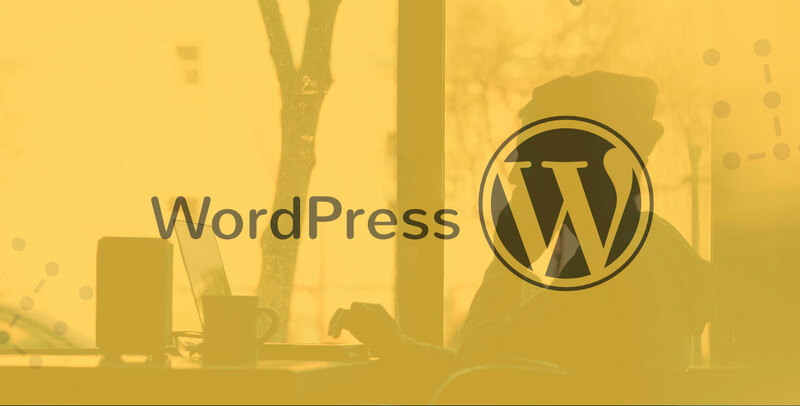 With the latest user-friendly updates, WordPress is trying to further consolidate its leading position in the CMS (Content Management System) market. Hope you found the information relevant, and ready to adopt WordPress updates to elevate the user experience. Got queries, or need help with WordPress website development, migration, update, or maintenance?